Tons of Fun at the Villas at Magnolia Lakes! At the Villas at Magnolia Lakes, we are just as dedicated to building a sense of community as we are in building the community itself. Our residents are amazing – fun, funny, and generous people who love to get together for events of all kinds! Here are a couple of the community clubs that our residents participate in. Stop by and check out what they’ve got going on! The DIY Club If hands-on creativity is your thing, the DIY Club is the place. The club initially met in September to make autumn centerpieces. They turned out so well, that in November, they worked on a project using silk flowers and acrylic water. 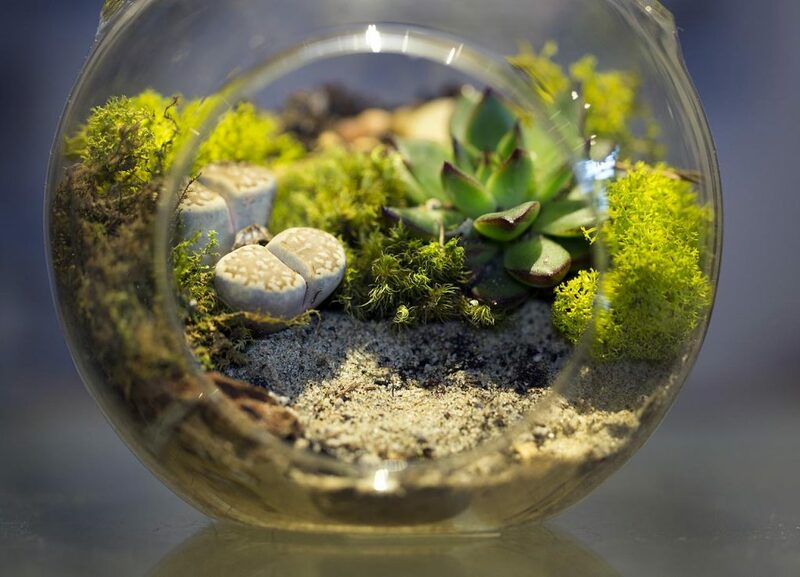 For another project, they completed beautiful sand terrariums using succulents and colored sand. In March, they made spring wreaths for doors or mantels. Even if you think you aren't "creative", the DIY-ers will help you create a one-of-a-kind project! Kitchen Club Anyone who is interested in cooking, baking or preserving food is welcomed to The Kitchen Club. People with all levels of experience are encouraged to come and join in on the fun – especially newcomers! 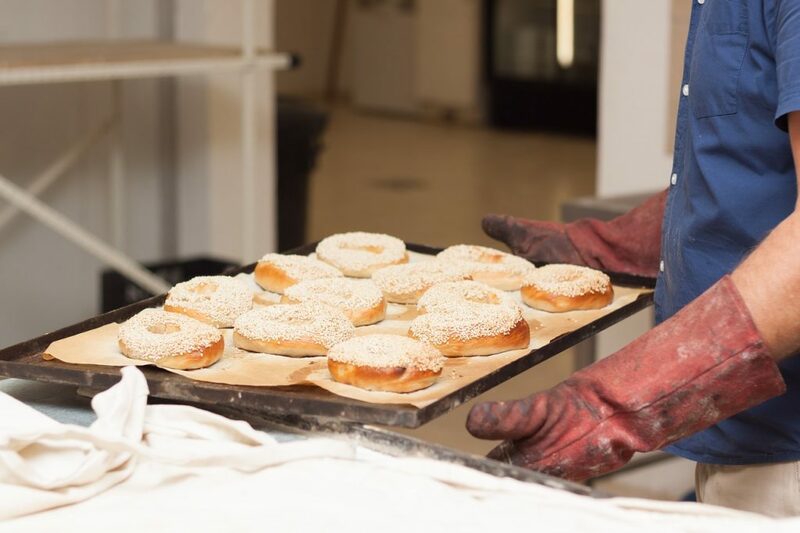 Club members make all kinds of food – from soups to cookies to piecrusts. The Kitchen Club meets every other month. Check out the VML Calendar for the next meeting. Cookouts When residents aren’t whipping up delicious dishes at the Kitchen Club, they’re having cookouts by the community pool. 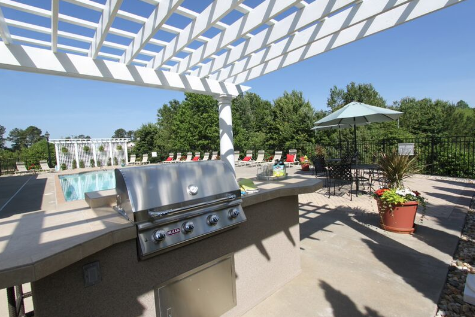 With feet in the water and hot dog in hand, residents know how to stay cool while having a good time. Just remember to wait 30 minutes after eating to go for a swim! There’s no better way to end a fun-filled week than at our community Happy Hour. 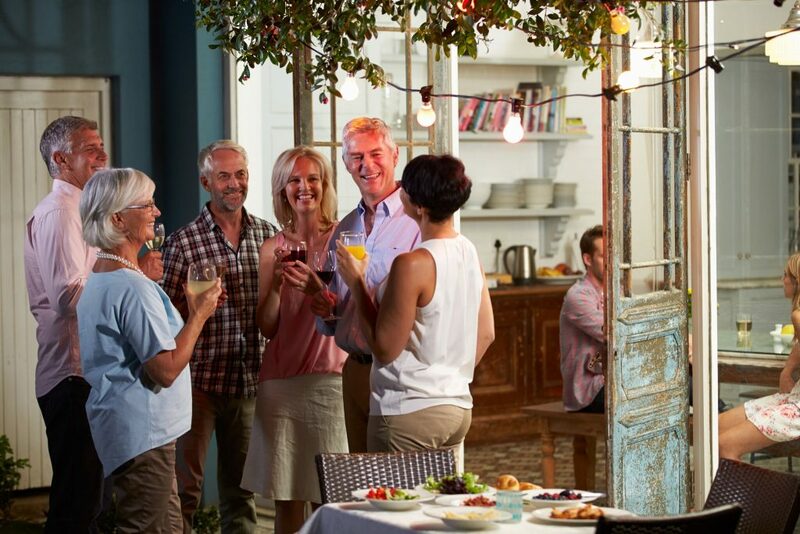 Every Friday at 5pm, neighbors love to gather at the Clubhouse for drinks and good company. We’ll drink to that! Today’s on-the-go active adults love Cornerstone’s maintenance-free communities and settings, featuring tree-lined streets, green spaces, walking paths and friendly neighbors. When residents move into our neighborhoods, they quickly discover that they didn’t just buy a home. They’ve chosen a whole new lifestyle, where life is balanced intellectually, socially and physically.